From its excellent nightspots, to its restaurants and ancient sights, this city knows how to entertain its tourists. 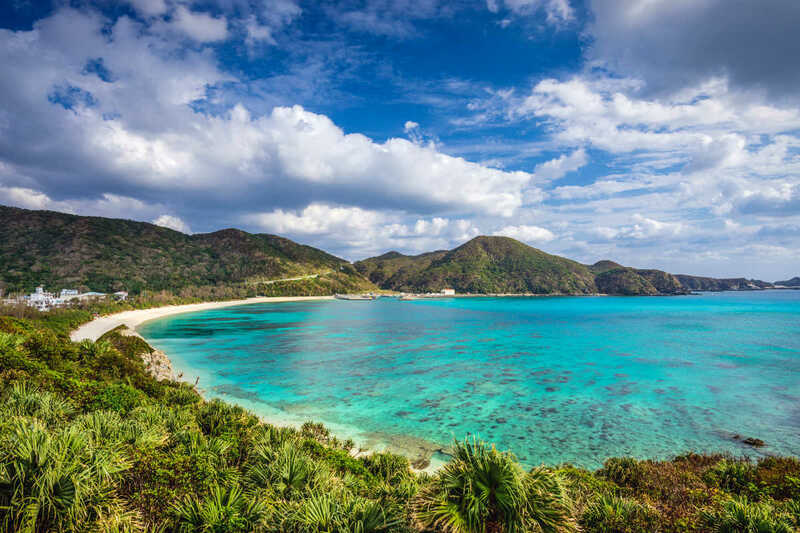 A holiday in Okinawa is for the ones who are looking for a sophisticated getaway with a gentle touch of tradition and culture in this buzzing metropolis. Know your time to travel as season should not be your barrier. This city has subtropical climate during most of the months making it a popular winter getaway. Are you looking for cheap flights for your next holiday to Okinawa? BudgetAir.com.tw offers a large number of flight selections from all airlines, flying from Taiwan (or nearby airports) to Okinawa (OKA) ! All destinations, airlines and itineraries can be compared easily in seconds at your fingertips. Search, compare and book your cheapest flights to Okinawa with BudgetAir.com.tw today and discover amazing Okinawa! Okinawa truly has amazingly beautiful beaches. Major Airlines: Direct flights operated by Peach, Hong Kong Airlines. One-stop flights also offered by China Airlines, China Eastern Airlines, Eva Airways, Dragonair, Korean Air, Asiana Airlines, Cathay Pacific, among others. Must-gos in Okinawa: Okinawa Churaumi Aquarium, Yonaha Maehama Beach, Nishihama Beach, Zamami-jima Island, Okichan Dolphin Theatre, Shurijo Castle among others.